If you’re interested in diving deeper into hypnotherapy, Dianne offers free phone consultations. You can connect with her (and your subconscious) at DreamYourInnerHorizons.com. In the next episode... 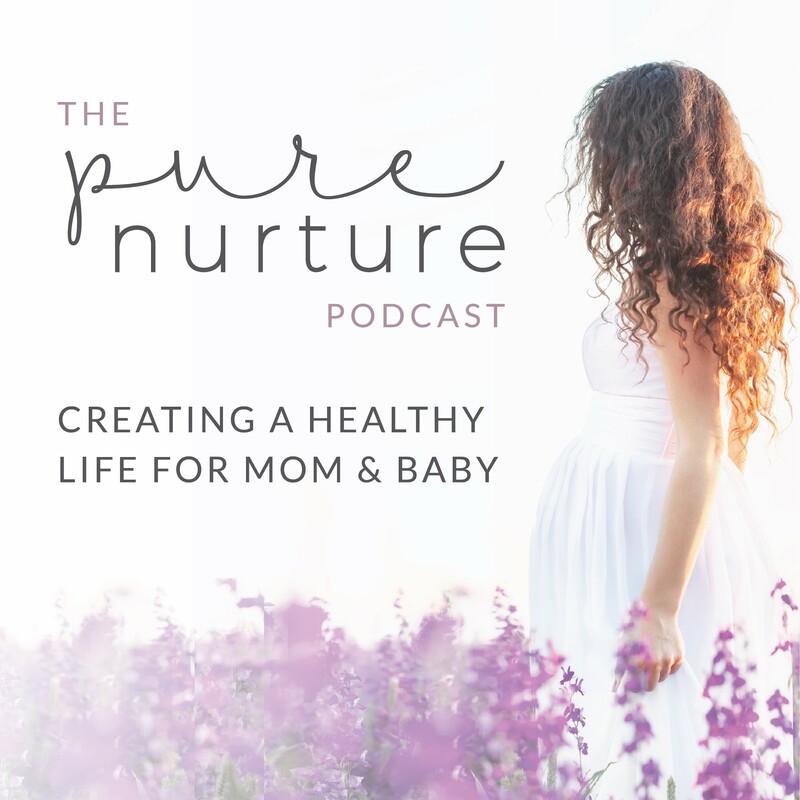 If you need more nutrition advice while trying to conceive, during pregnancy, or in the precious postpartum phase, press play on Melissa Mor’s episode. She helps women dial in their nutrition to create a healthy path to Motherhood.